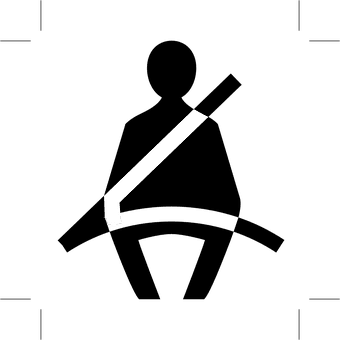 A study conducted by the CDC found that more than 618,000 children between the ages of 0-12 rode in vehicles without the use of a child safety seat, booster seat, or a seat belt at least some of the time. By keeping your children safe in the proper gear, these car accident deaths could be easily avoided. How can you keep your child safe? Find the right car seat: Learn about the four different car seat types, follow the NHTSA’s car seat recommendations based on your child’s size and age, and find and compare car seats before purchasing. Install your car seat correctly: Understand the different parts and tips used for installation, follow instructions and videos to ensure safety, and get the car seat inspected at a police station near you. Keep your child safe: Register your car seat and sign up for recall notices to receive safety updates. By following these safety tips, your child will be less likely to endure any possible personal injuries from a car accident. 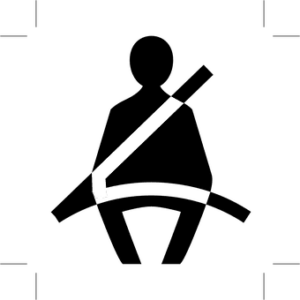 In the state of Rhode Island, children under 8 years old, less than 57 inches tall, and weighing less than 80 pounds must be properly put in a child safety seat. People who are in violation of this must appear and court, and anyone in violation of this law when their child is over eight must pay an $85 fine.